Of French-British origins, Emily Gonneau studied Political Science in Paris and worked for the label “EMI” in London and Paris. She also created Unicum – Management, Publishing & Consulting in 2009, a company which manages artists and music labels. In 2013, she co-founded Nüagency, a communication and digital strategy agency specialized in music and culture, with the aim of helping and guiding artists, cultural projects, audiovisual producers and venues, as well as developing, financing and promoting their projects on the web. 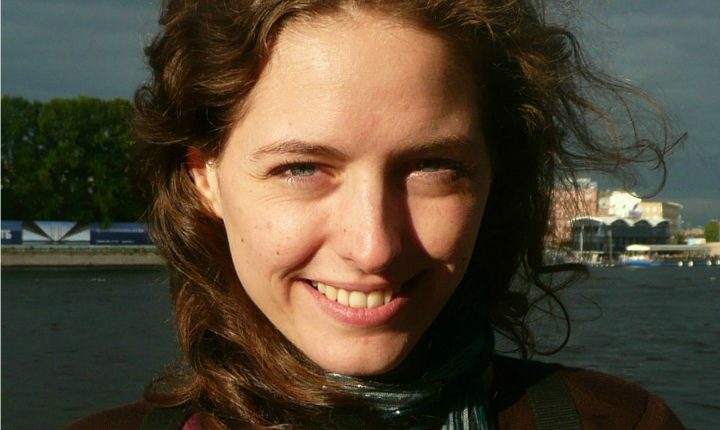 In addition, Emily Gonneau is teaching at various schools, such as the ESG, in the framework of the MBA “Audiovisual and Music Production” or at the Sorbonne, for the Master “Music Administration and Management) to name but a few.